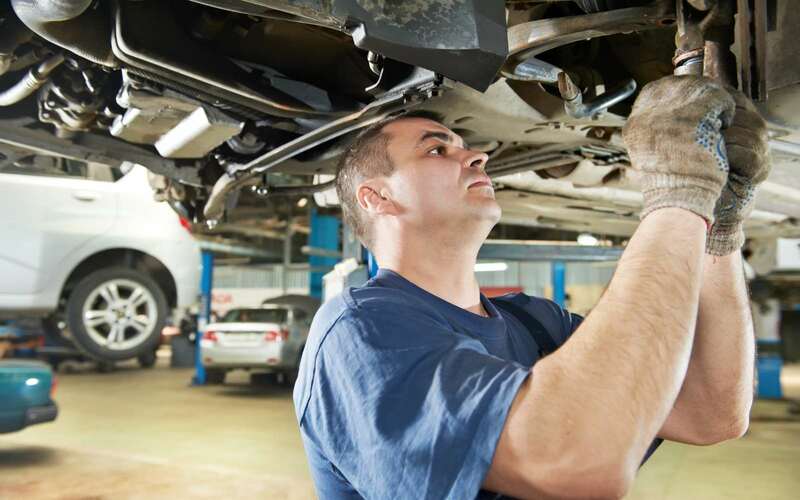 Is your car coming up to its MOT test date? Providing quick and efficient services to all my customers, whilst still maintaining the highest standard of work at all times, you can rest assured my service is the one you need. 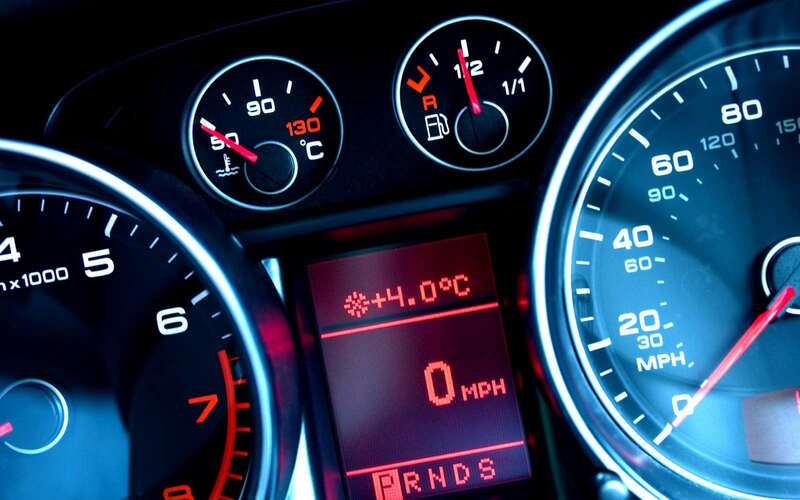 Here at Hoddlesden Garage I ensure to keep your journeys on the road as safe as possible, as well as keep my services affordable. In case you can’t personally make your appointment, I can happily provide a collection and delivery service! If you would like to enquire any prices, please don’t hesitate to call. 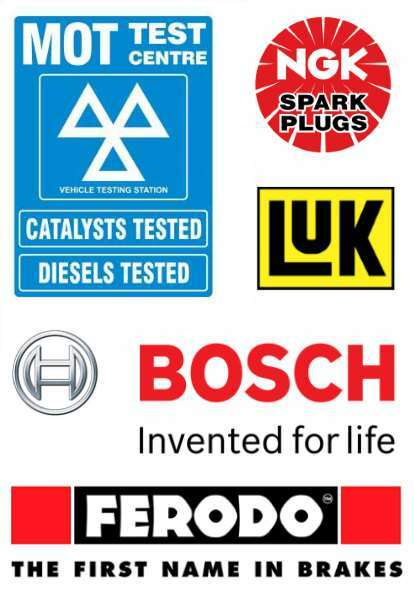 Being a proud member of MOTIS and authorised VOSA MOT Test Centre, you can rest assured your vehicle is in safe and competent hands with me. As I will also guarantee all work undertaken is to the highest standard of services, allowing your car to continue safely on the roads. 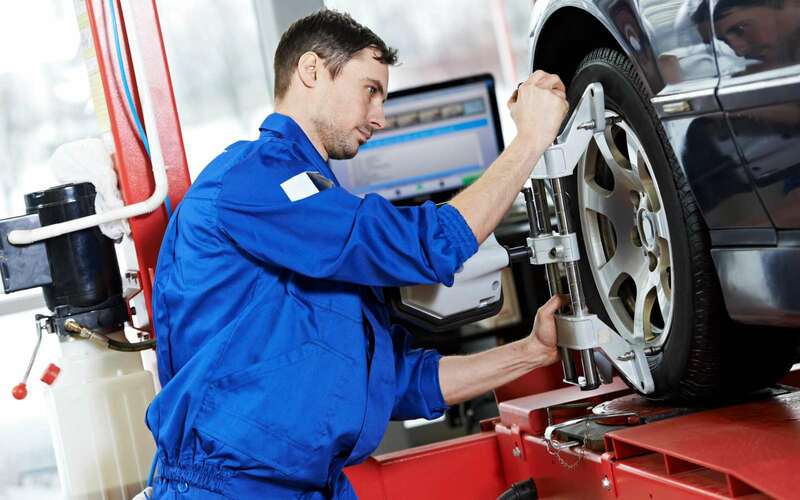 If your vehicle is due its MOT or service, make sure to call Hoddlesden Garage today on 01254 701 683.